Darling 2 bedroom, 1 bath that comes with a nice sized kitchen and living room. It has a newer roof and replacement windows.This could also be a great rental and the two car garage is an added plus. Come by and take a look. This could be the house you've been looking for! 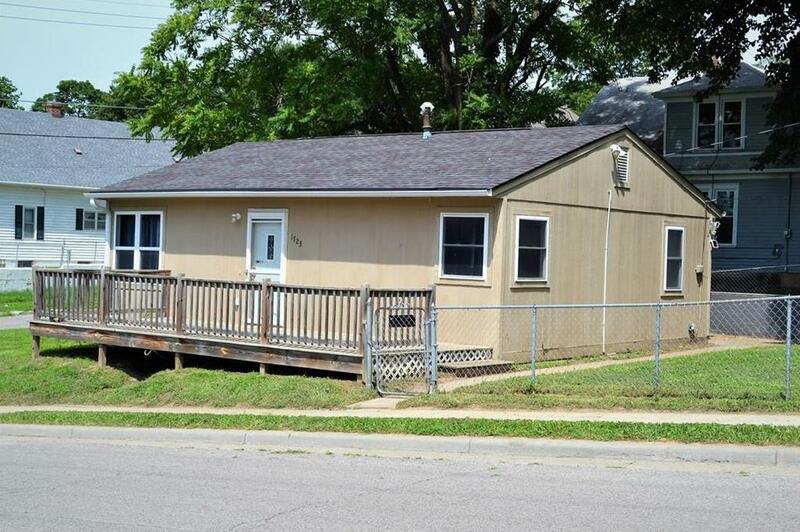 1723 Prospect Avenue (MLS #2115733) is a other single family home located in St Joseph, MO. This single family home is 768 sqft with 2 bedrooms and 1 baths. This property was listed on 06/29/2018 and has been priced for sale at $48,500. Nearby zip codes are 64501, 64503, 64506, 64507 and 66024. This property neighbors other cities such as Country Club, Elwood and Wathena.